Carlisle, PA – Martin Partners, L.L.C. 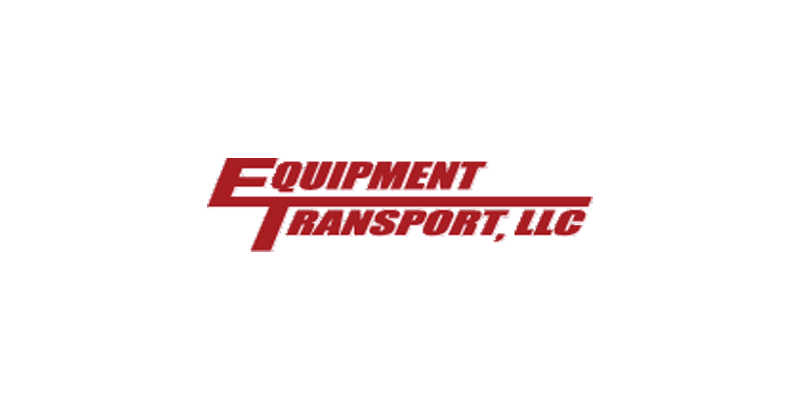 announces the recruitment of Ms. Diane Prier to the Board of Directors at Equipment Transport. Equipment Transport is a leading provider of oil and gas well-site services. Equipment Transport is backed by the private equity firm CIVC Partners. Ms. Prier is Vice President – Appalachian Basic for Hunt Oil, Inc.